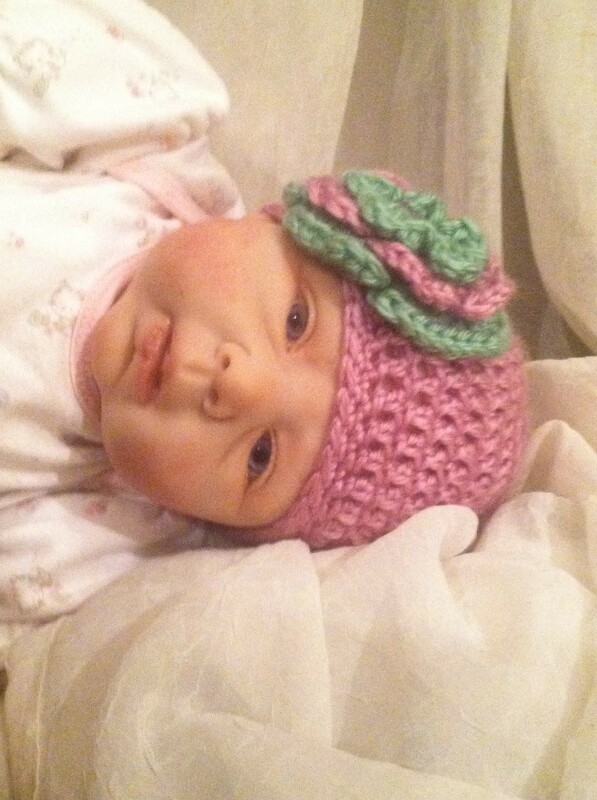 A lovely and useful handmade gift to give new parents is a crochet hat for their infant. 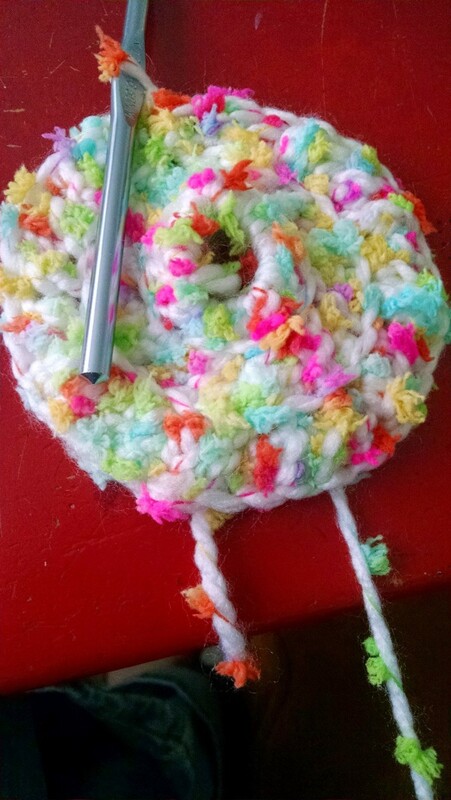 This is a guide about making a crochet hat for an infant. This is a guide about making a crocheted newborn hat. Make a cute crochet hat for your newborn or as a gift. This is a guide about making a shell crochet infant hat. The shell stitch is a favorite to use when making infant hats and blankets.